Boilers There are 88 products. 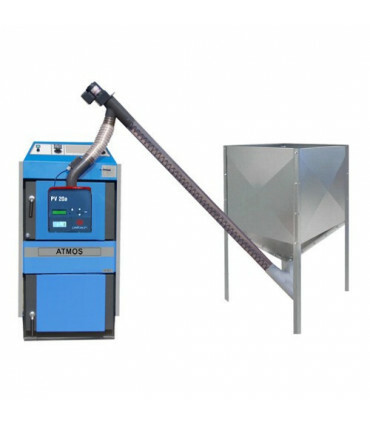 Gasifying boilers for wood Atmos. 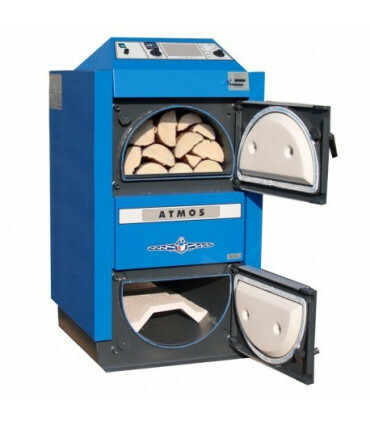 The Atmos boilers are constructed for burning wood on the principle of generator gasifying with the use of a gas exhaust ventilator, which withdraws the combustion gases from the boiler, or leads air into the boiler. 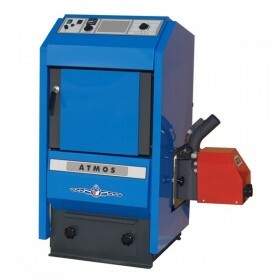 Pellet boilers Atmos, Pelle, Everclean, Centrometal, Edilkamin. 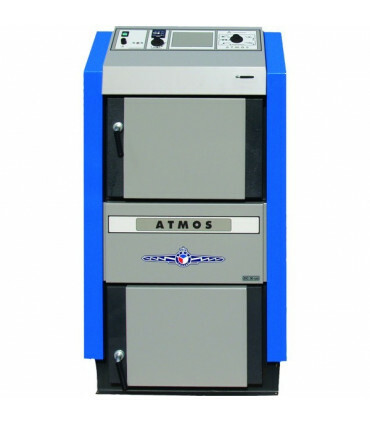 Atmos gasification boilers with pellet burner modification. Veto boilers. 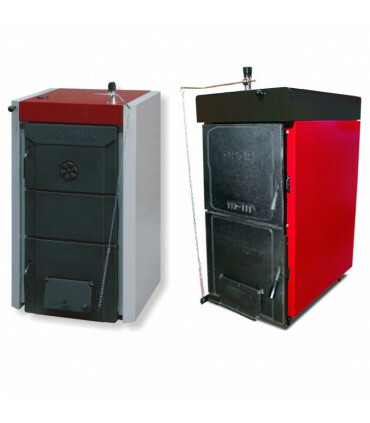 Solid fuel boilers LUK and Centrometal EKO-CK P. Fuel boilers LUK can be logs, coal, (if burner is added) wood chips, grain leftovers, wood granules, pellets, wood and peat briquette, sawdust, and wood shavings. 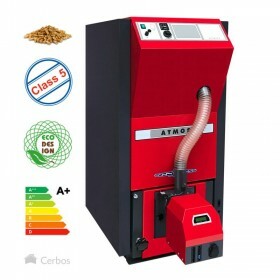 Pellet boiler Kotłospaw SlimKo 16 kW with KIPI pellet burner and controller EM 860. 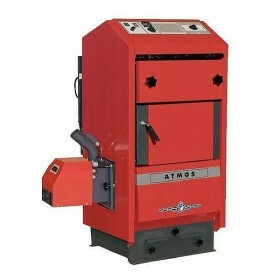 KIPI burner 16 kW. 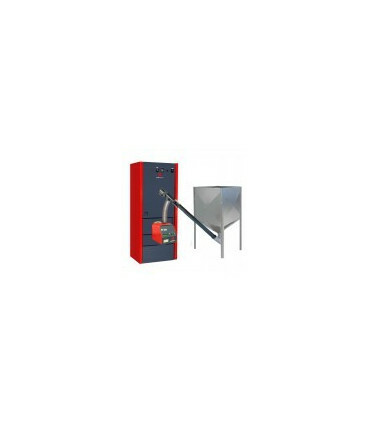 Slimko is a compact pellet boiler based on a tube exchanger that meets the requirements of class 5 and eco-design. 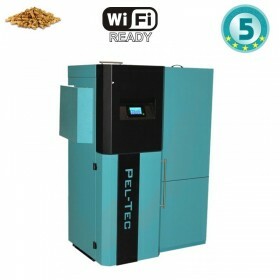 Pellet boiler Centrometal PelTec E lambda, 18 kW. With inbuilt lambda probe. Pellet boiler Kotłospaw SlimKo 20 kW with KIPI pellet burner and controller EM 860. 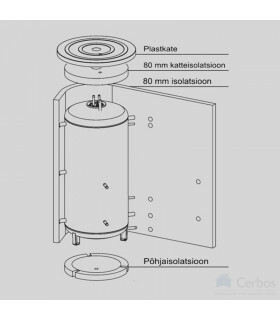 KIPI burner 20 kW. 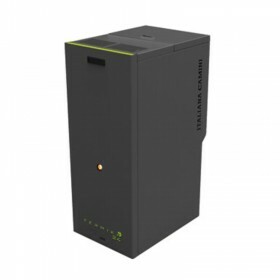 Slimko is a compact pellet boiler based on a tube exchanger that meets the requirements of class 5 and eco-design.